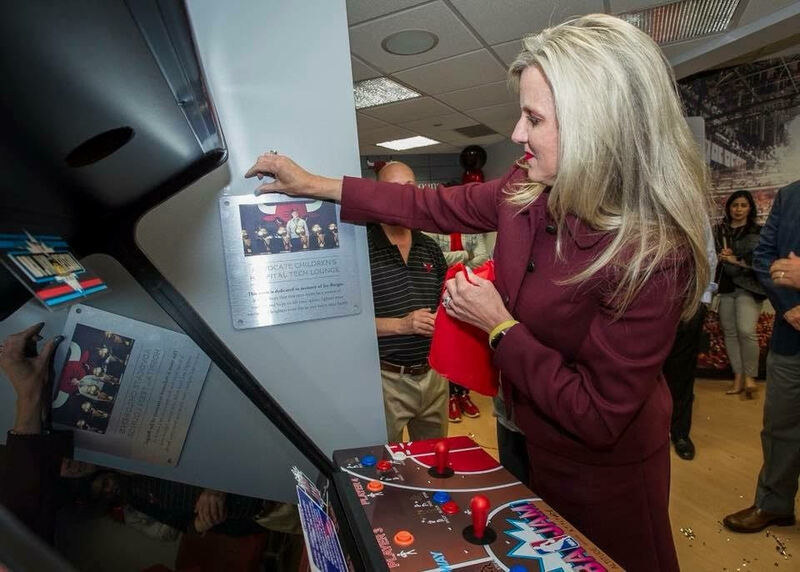 Jay’s Hope was created in memory and honor of Jay Burger. Just 24-years-old, Jay lost his courageous battle with bone cancer June 25, 2016. A proud University of Iowa graduate and loyal member of the Phi Delta Theta fraternity. 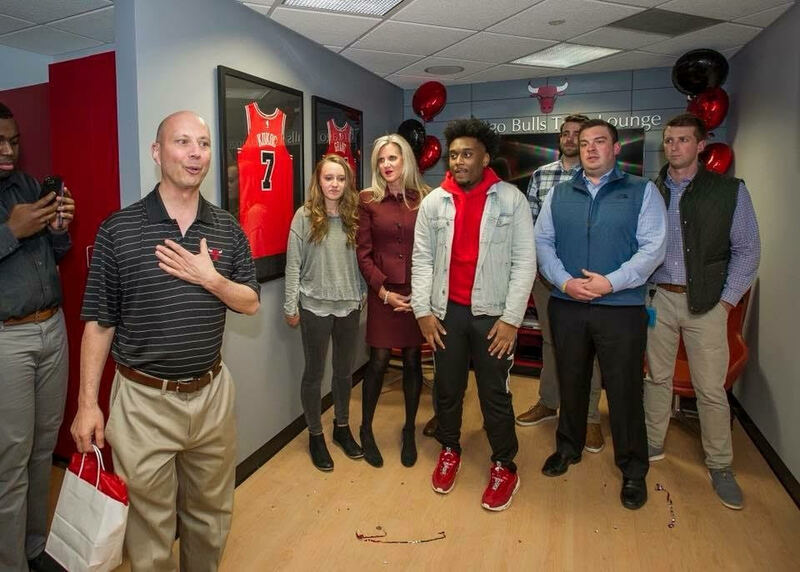 Jay’s Hope not only honors Jay’s unmatched strength – the funds will allow his strength and hope to be extended to other young adults beginning their own fight. 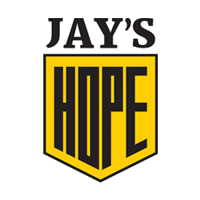 The shield design of the Jay’s Hope logo represents both Jay’s warrior strength and the fact that he truly represents the definition of hero to so many. While a cancer diagnosis is difficult at any age – for a young adult it brings unique challenges. Caught between the world of a child not fully aware of what lies ahead and an adult matured with coping skills– young adults often fall through the cracks. Thank you for supporting Jay’s Hope so that other college students and recent college graduates battling cancer will have a source of strength and hope to lift their spirits, lighten their worries and brighten their day as they brave their battle. Jay Burger was born November 20, 1991 in Houston, Texas to proud parents Kelly Jo Golson and James Burger. After moving to Batavia his freshman year in high school, he graduated from Batavia High School in 2010. 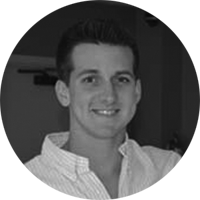 Jay graduated from the University of Iowa with a Bachelor degree in Marketing in 2014. At Iowa, Jay was an active member of the Phi Delta Theta fraternity – a place he met an amazing group of young men that he cherished as friends. Jay was a well-rounded young man – handsome, intelligent, loyal and outgoing. Above all else, family and friends always came first for Jay. His commitment to those he loved was felt deeply by all of us who adored him and those strong bonds of love will remain unbroken for an eternity. Jay had a zest for life and over the last 20 months as he battled Ewing’s Sarcoma – he did so with as a true warrior, fighting with every ounce of strength to his last breathe. Jay lost his courageous battle with bone cancer June 25, 2016. He is remembered as a best friend, amazing brother, remarkable son and resilient warrior like no other. Go rest high on that mountain our beloved Jay – while you will continue to light our world here – we so look forward to the day we are reunited once again. 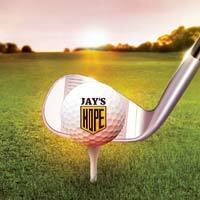 Join us at the 3rd Annual Back to Business Golf Tournament supporting Jay’s Hope. 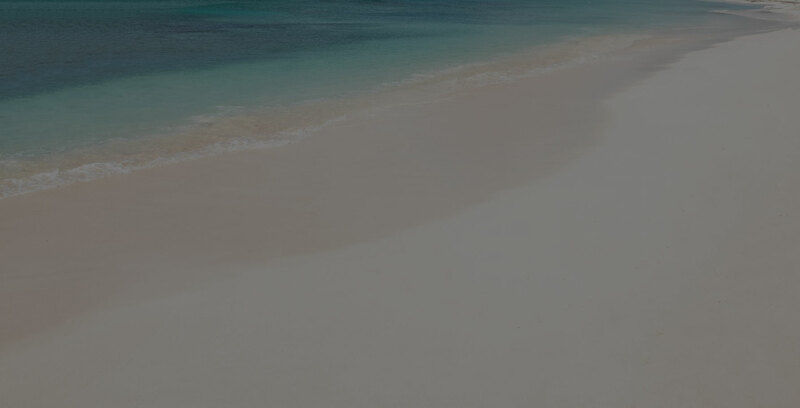 Jay’s Hope was created in memory and honor of Jay Burger. Proper golf attire. No denim is permitted. Registration includes: golf, golf cart, electronic scoring, Jay’s Hope logo item, dinner and beverages. 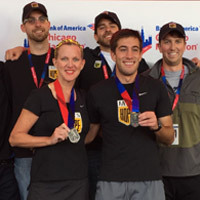 Register for the Jay’s Hope Team for the upcoming Chicago Marathon. Runner will receive a complimentary Chicago Marathon bib, access to a marathon training program, Advocate running gear and Jay’s Hope swag. All dollars raised go directly to Jay’s Hope to provide support and hope for college students battling cancer. 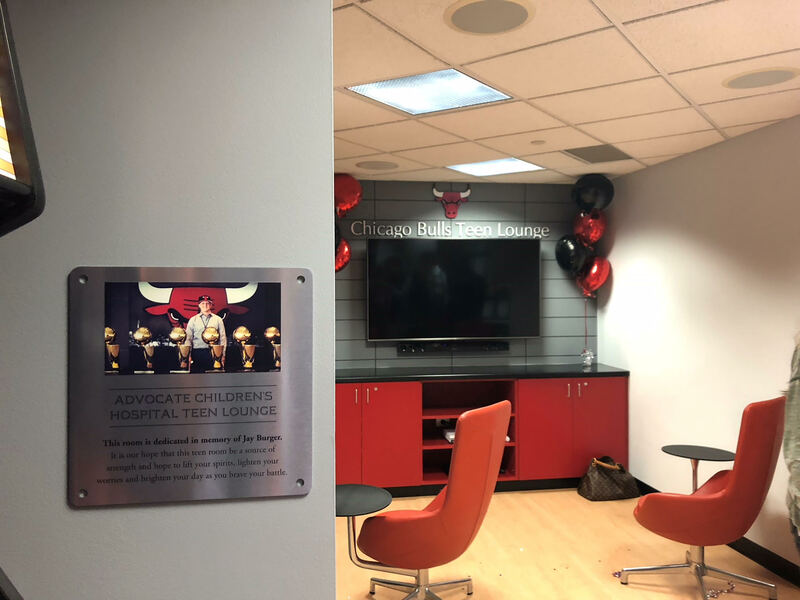 Jay’s Hope is honored to have partnered with @AdvocateKids and @chicagobulls to open the Chicago Bulls Teen Lounge. 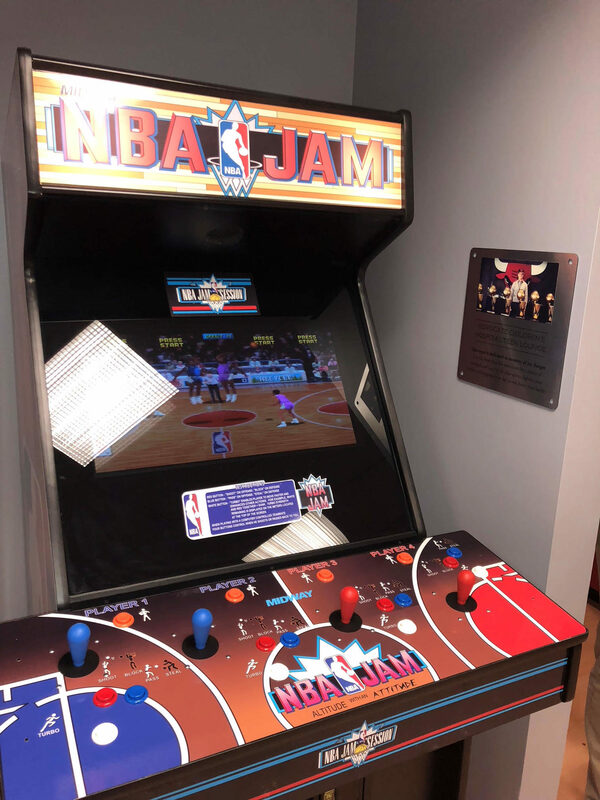 Thanks to your support, we donated a NBA Jam arcade game – one of Jay’s favorite games – as part of this special teens only getaway at Advocate Children’s Hospital. 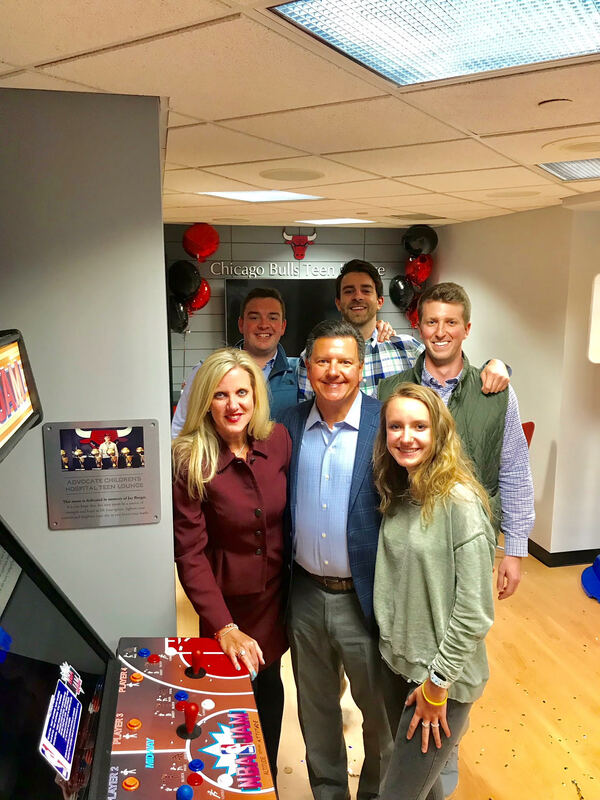 The Lounge was dedicated to Jay’s memory with the hope that the space will be a source of strength to lift spirits, lighten worries and brighten the day of those braving their own battle. 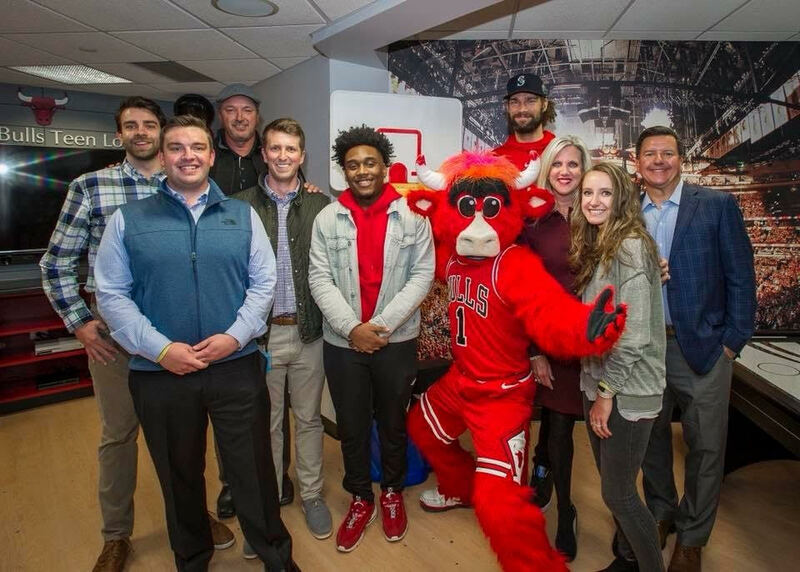 The sold out Second Annual Jay’s Hope Golf Tournament netted over $50,000.00 to offer hope and support to college students and young adults battling cancer. A special thank you to our players, sponsors and volunteers who joined us on June 25th to honor Jay Burger and raise funds to support the mission of Jay’s Hope. Please enjoy the link below to view a photo gallery from the beautiful day and visit our website again in the coming weeks to learn how we are putting your generosity to work to help others! Do you or someone you know need support? We’re here to help. Please fill out the form below and we’ll get back to you as soon as we can.